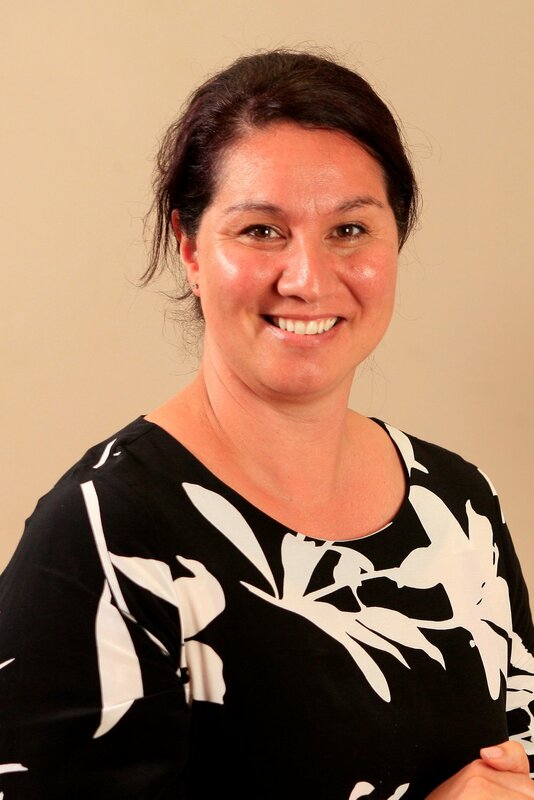 “Ra’iatea” New extension at Te Piki Oranga Motueka hub. After many months of hammering and drilling, our new extension has been completed. The builders have put in long hours throughout the winter months and have done a sterling job. The weather has caused a few disruptions for the painters who have been patiently waiting for the temperature to be right and the rain to cease. The new extension was blessed on a beautiful Wednesday morning (25 August, 2018) and was officially opened presenting the name “Ra’iatea”. According to Te Awhina Marae, this name was was chosen as it is inclusive of all iwi through their tupuna who courageously left their homeland Ra'iatea in their waka and followed the star to reach Aotearoa. 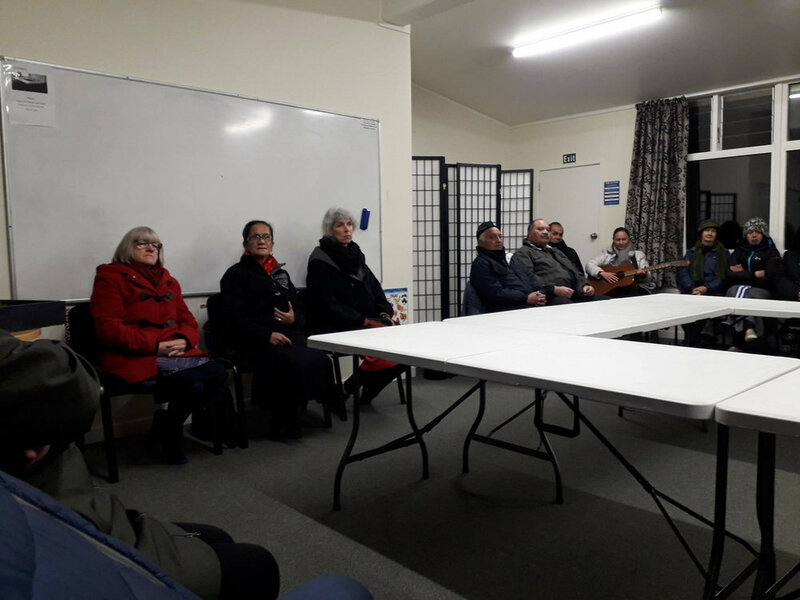 They wanted to recognise the importance of their Maata Waka whanau and the contributions they have made to Te Awhina Marae during the last 60+ years - Kotahitanga. We are pleased to be celebrating the growth and development of our site, and this whare is a step to accommodate our growing needs. We will have more facilities to extend the services we currently provide and hope to provide in the future, it is exciting times ahead and we appreciate the extra storage, large kitchen and separate staff room. … turned into a swan! Rangatira and Te Piki Oranga kaimahi at the opening of Ra’iatea. 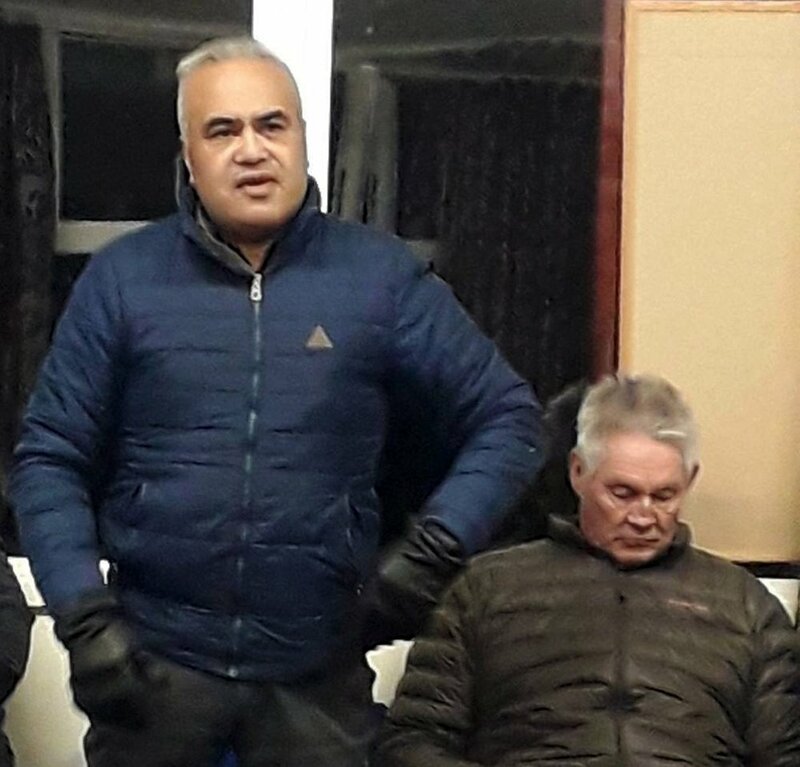 Te Piki Oranga board members, Kereopa Ratapu and Keith Palmer.